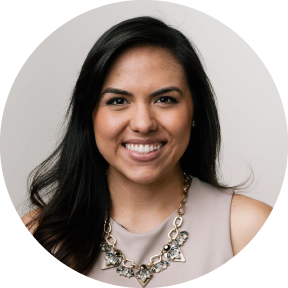 As an online marketer and business owner, I believe in the power of content and using it to grow your business online. Content is a great way to sell yourself, your services, your products and your business to your audience and can be done through social media, blogging and email lists. No matter which of those avenues you are using to share content, I want to share some tips with you on how to create strategic content with ease. Content should always be based around selling your business, directly or indirectly. Start off by identifying what you want to sell for the month and keep that as your focus as you create your content. Once you have identified what you want to sell, write down 5-10 topics that revolve around what you are selling. Now that you have topics, use a calendar (digital or paper) to schedule out social posts, blog posts or emails that revolve around the topics you created. For example, I share 4-5 blog posts per month, so I would create 4-5 topics for the blog and then use that same topic to talk about on social and to my email list for that week. That way there is consistency in the theme I share that week and it makes creating content easier! These tips help me create all of my monthly content in just under one hour, while ensuring that it is strategic and will convert my audience! 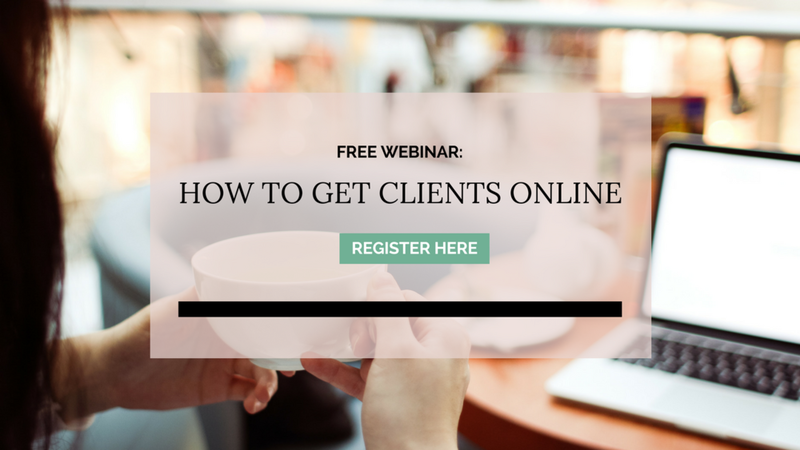 Want to learn more about how to get clients online? Join me for my upcoming free webinar!